To discuss any aspect of the garden, contact Jo Townsend by email. Also, see their Facebook page. 331 Albert Street, Brunswick, 3056. SEEDs is a communal garden where they grow and share together, growing natural networks, skills, mutual opportunities, friendships, organic food and community. There are no individual plots. The food that they grow is used to feed their weekly volunteers as well as a way to connect with our local community. 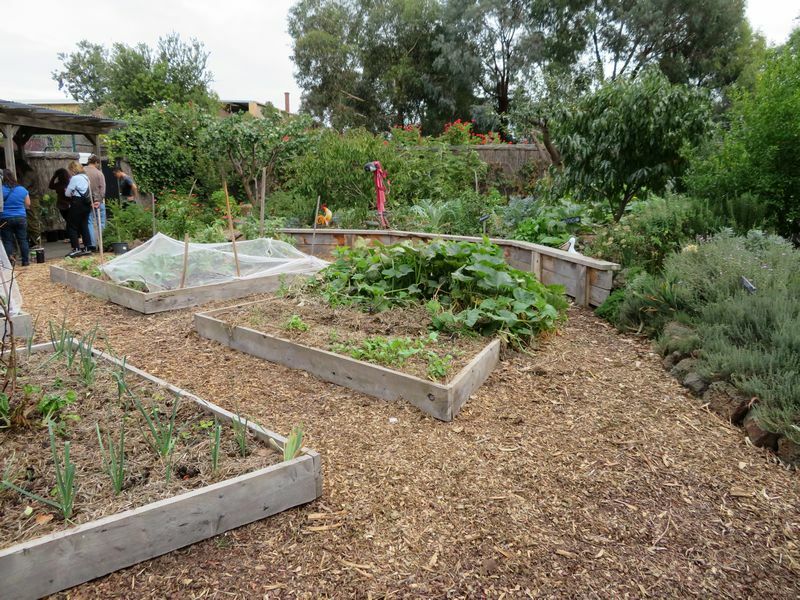 They also donate regular harvests to The Local Kitchen Brunswick and share and cook their excesses. 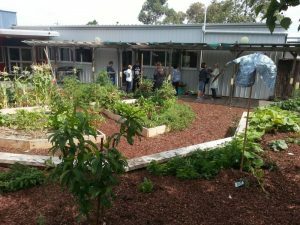 The garden is connected to, and shares the space with, Milparinka Disability day service. They aspire to be a connecting point and resource for their community. There are regular working bees at the garden, every Monday and Thursday at 10am. 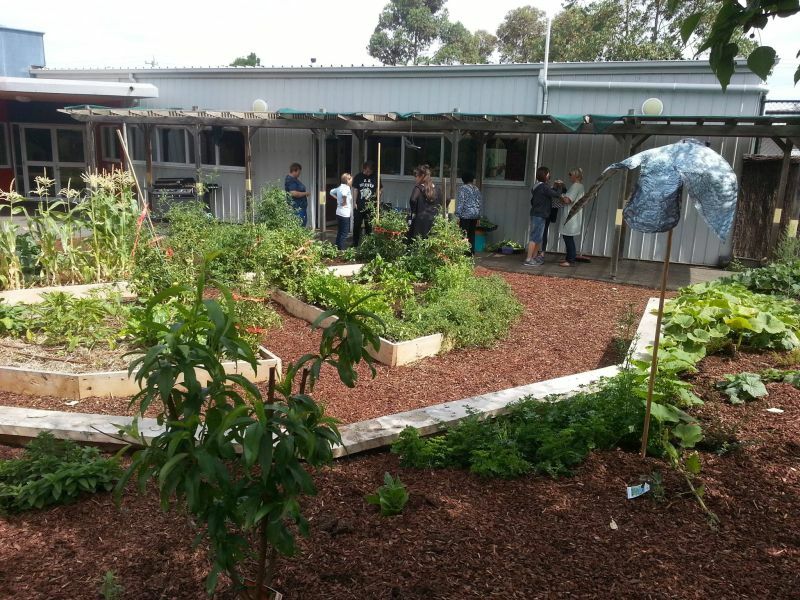 A food swap is held at the garden on the 2nd Saturday of every month, 10am-midday. Boomerang Bags Brunswick uses the SEEDs space to hold monthly sewing bees at the same time.